So after the PS1 Spyro, Crystal Dragon and Sparx and Dragon Egg, a TLoS Spyro and Cynder are in production. I much prefer these and am personally not keen on the PS1 figure! However, they will cost a bomb. 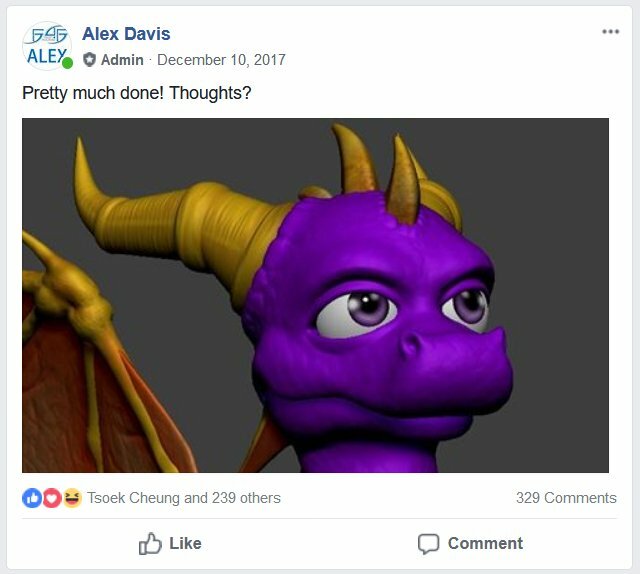 There was also a poll for a Skylander Spyro but it hasn't done as well. DOTD Spyro is god awful, and Cynder is meh. I'd much rather have the Spyro 1 figure, tbch. I mean, they're not the finished model. But at this point if I had to choose I'd get Cynder as Spyro has a lumpy face. 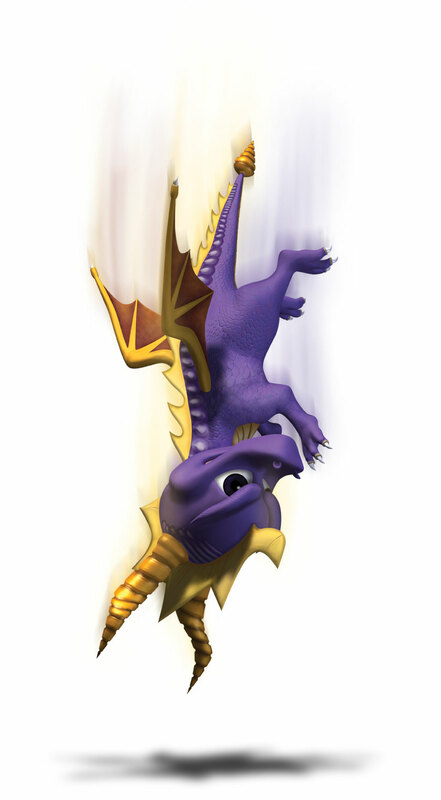 I think a new Toys For Bob or a Hero's Tail model would be best for Spyro. I mean just in general, not the figures themselves. I'd take it if it was Krome LoS designs, but DOTD? No thank you. 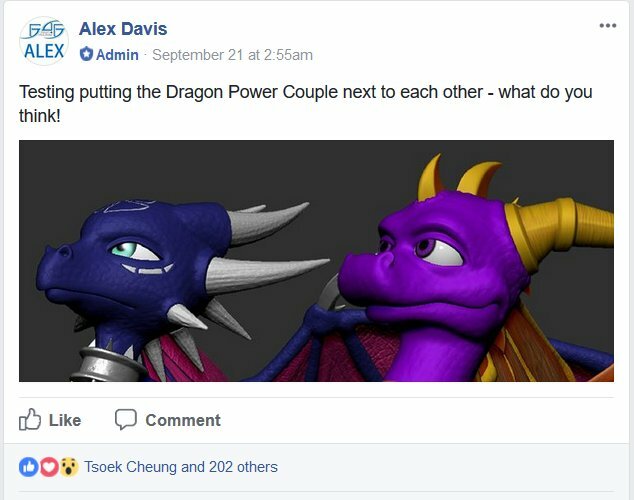 I also remember very well how the fans rigged the vote so this would win and Skylanders was mass voted 'no'(even if it didn't matter, too many people spread the vote was a lost cause), so yeah not a good first impression. I am bumping this as they have resurfaced. Please vote yes so I can get a Cynder.